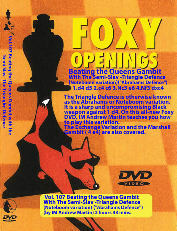 It has been quite some time since the original Foxy Opening videos about 1...d6 were recorded. It is time for an update! 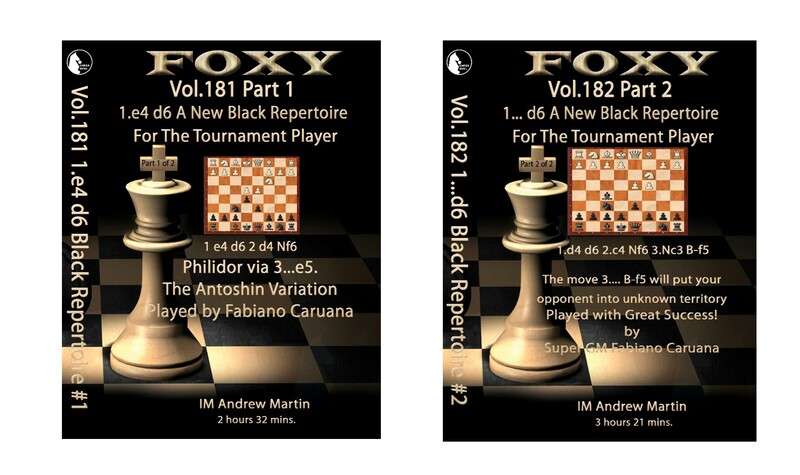 More than that actually, as in this all-new 2 DVD series, FIDE Senior Trainer Andrew Martin maps out an interesting repertoire for Black which is completely independent of the earlier works. 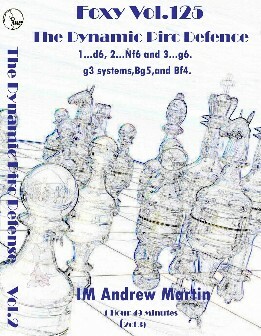 On DVD One he recommends the move order 1 e4 d6 2 d4 Nf6, with the intention of entering a Philidor via 3...e5. The Antoshin Variation is the main focus. 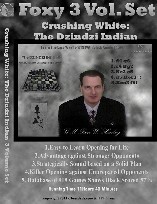 On DVD Two he deals with an unusual and very promising line of the Old Indian, which Fabiano Caruana has been using, where Black plays with an early ....Bf5. Sharp play results. Enjoy this new expedition into the varied world of 1...d6.